We specialize in horse with good manners and a pleasure to handle. All of these horse have been schooled to tie, stand, clip, shoe, load, bathe, saddle and are safe in a pasture environment. We guarantee that when you buy a horse from Runnymede Stables that you will get a horse with top quality training that is safe and confident. We pride ourselves in our training processes that create wonderful companions and great show prospects. Please see all of our available prospects below. Contact Lee Johnson if you are interested in trying out any of our horses. Around the barn, Just A Dream is known as Bo. Bo is used extensively for the lesson program at Runnymede Stables. 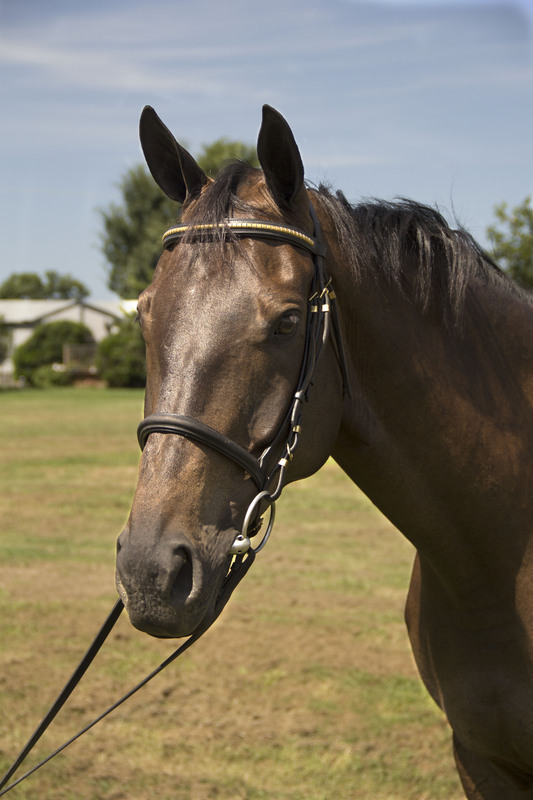 He has a solid background in Dressage, and has shown at many area dressage shows in First Level. He has also packed around beginners in the intro levels. Not only is he good at dressage; he has also shown at area hunter and eventing shows. Bo has been to many shows where he showed in a cross rail class with a beginner, and then went and showed in the 2’6-2’9 hunters with a novice. 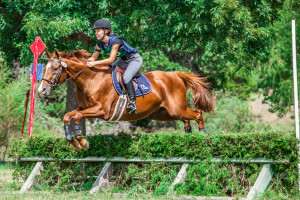 He has done recognized eventing shows at the starter level, and has done schooling eventing shows through the Novice level. 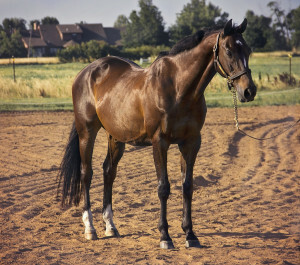 Whether you are looking for a horse for a beginner, or a horse for a Novice; Bo can do the job. He will do jump courses all day long if you want him to. Bo is a pleasure to be around and has no vices. 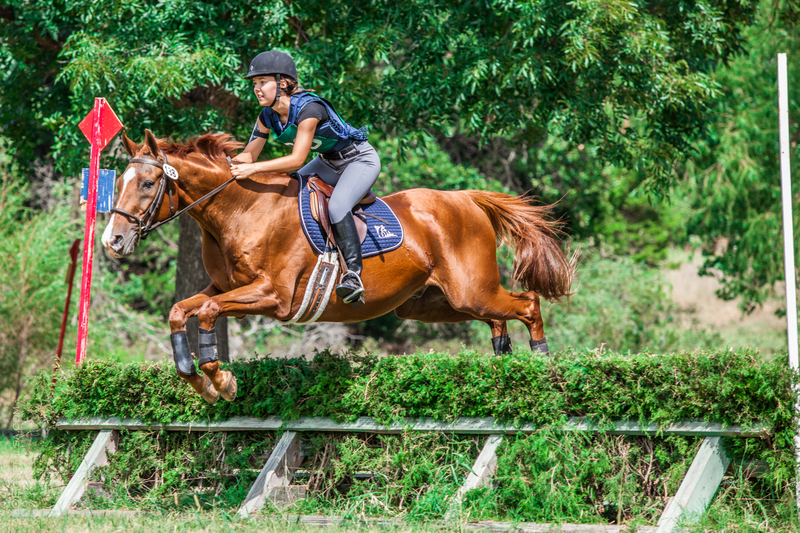 He is patient and excellent at teaching riders the skills they need to succeed. He is the perfect gentleman around the barn, plays well in the pasture and has great ground manners. For more information, click here. Congratulations to Tori Wadsworth in Massachusetts on her purchase of Fabio! He will be missed around the barn, but he’ll love his new home. Congratulations to Ester Cobb on her purchase of Clifford! 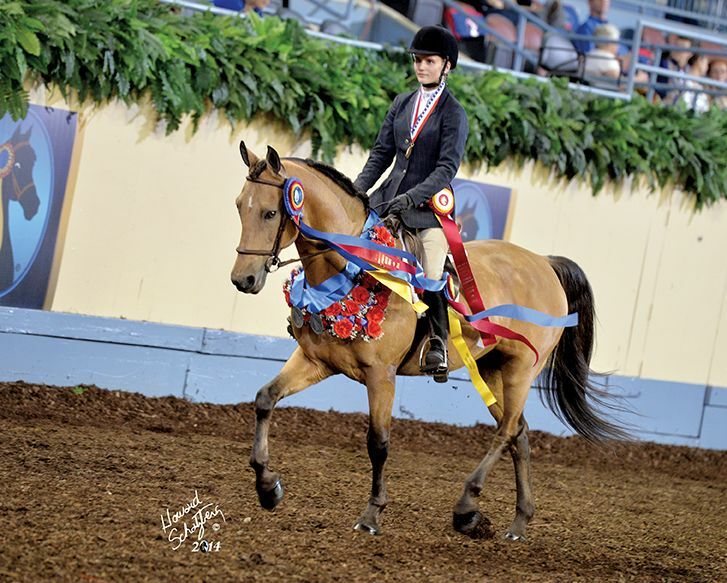 Congratulations to Cass0ndra Walker on her purchase of Sammy!